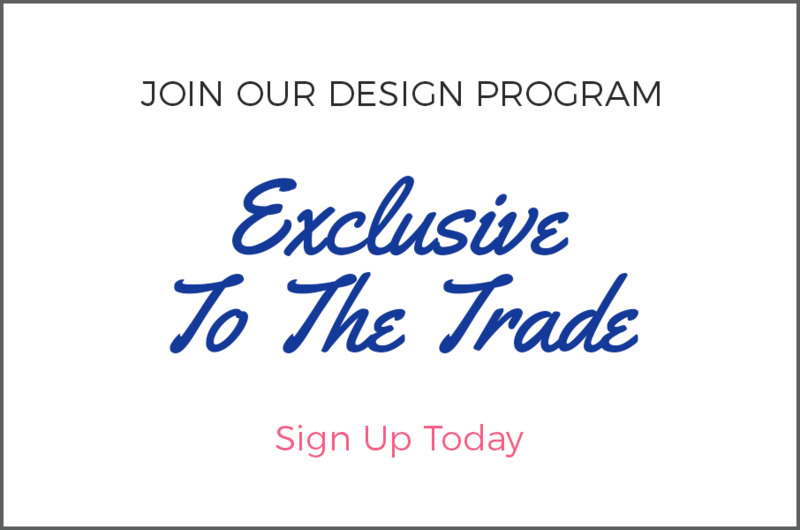 **Offer applies to new email subscribers only. 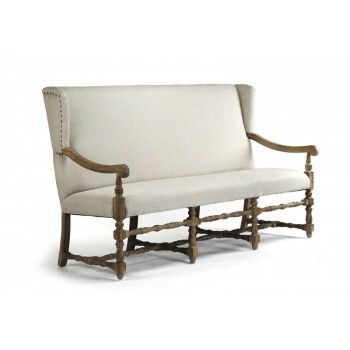 Modeled after French-inspired furniture found in the European Countryside, it has a reclaimed natural finish with warm grey tones that will compliment almost any decor. 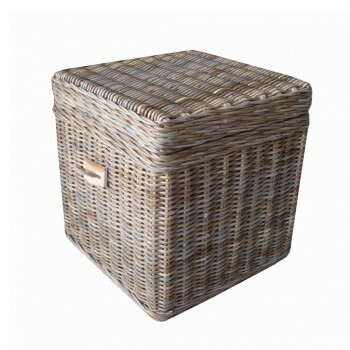 The legs and finish have a wire brush detailing that creates a worn and rustic charming touch. 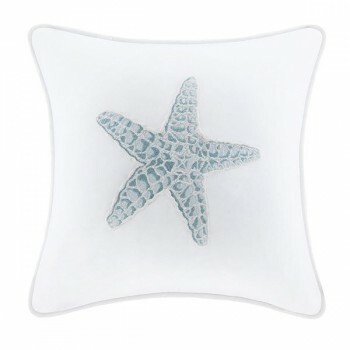 Starfish Accent Pillow Bring the ocean into your home with the Harbor House Maya Bay ..
Coastal Cottage Collection....The Coosaw Huntboard from Pacific Home Furniture is the perfect ad.. 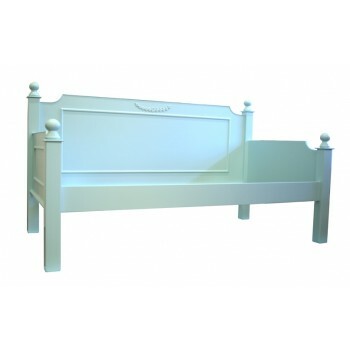 Classical Coastal Styling Daybed - Coastal Cottage CollectionThis Classic Daybed from Pacific Ho..
Pacific Home Furniture is proud to offer this Westport Sectional Side Unit. 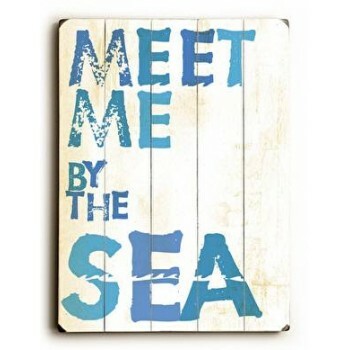 This collection of ..
Sea SignThis Meet me by the Sea Sign from Pacific Home Furniture’s is a perfect scenic sig..
Serene Coastal Framed Artwork The beautiful view of this coastal shore in a.. 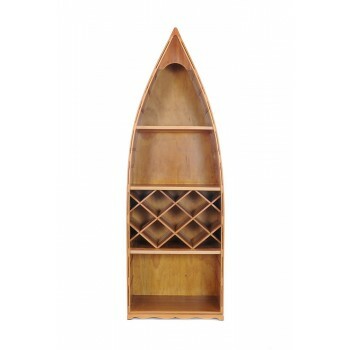 Wooden Canoe Bookcase Wine Rack Pacific Home Furniture’s wooden canoe bookca.. 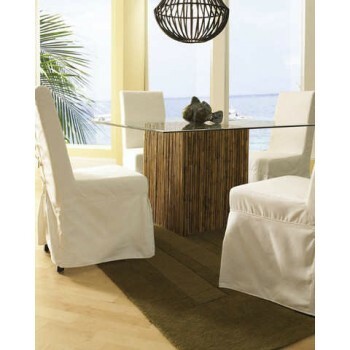 Outdoor Nico Dining ChairThis outdoor dining chair from Pacific Home Furniture is made with a li..
Aqua Seahorse Coastal Pillow-This Coastal Inspired Aqua Seahorse Decorativ..
Casual Chic Settee Pacific Home Furniture’s Daphne Settee is perfect when additio..
​Clairmont Area Rug The Clairmont Collection accent & area rugs exquisitely bl..
Clean and modern shapes combined with the different variations of tone and texture of Pacific Home F..
BenchBeautifully detailed, the Franck Bench from Pacific Home Furniture is oversized for comfort..
Nautical Chrome Ship Wheel Clock The Chrome Ship Wheel Clock 15" from Pacific.. 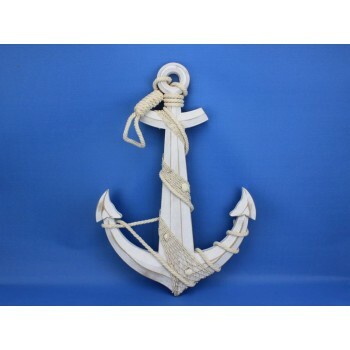 Wooden Rustic Whitewash Anchor w/ Hook Rope and Shells 24"
White Rustic Whitewashed Anchor w/ Hook....Pacific Home Furniture offers an icon of sailing past.. 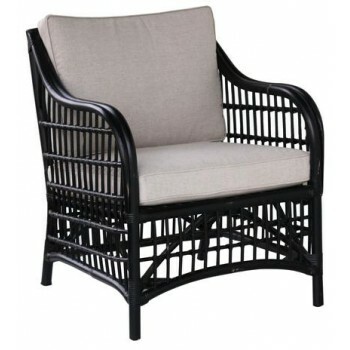 Stylish Black Rattan Accent Chair Looking for a way to create a coastal look in a bold ..
Great for storage in any room, or just as decoration, this practical trunk features a hard..
Square Tuffed Ottoman Pacific Home Furniture’s Quincy Ottoman with it's uniq.. 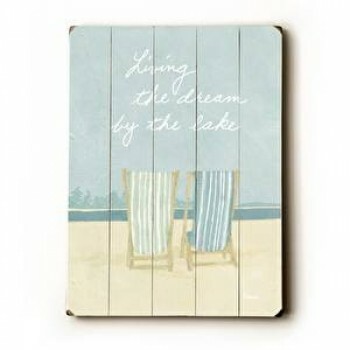 Living the Dream SignPacific Home Furniture’s Living the dream by the lake is an Inspirati..
13"H x 11"W Ships in 10-14 days..
Driftwood Anchor Home Decor-This nautical anchor replica is a perfect wall accent in any ro.. 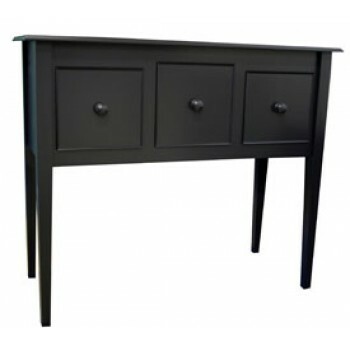 Welcome to Pacific Home Furniture! 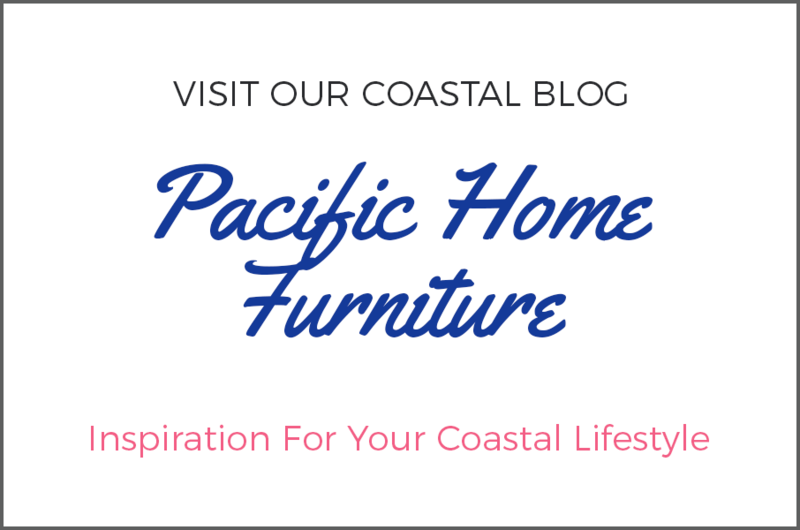 At Pacific Home Furniture, we’re delighted to share our love for the coastal shores with you through our large collections of coastal furniture and home décor that is perfect for your ocean or beach style home. 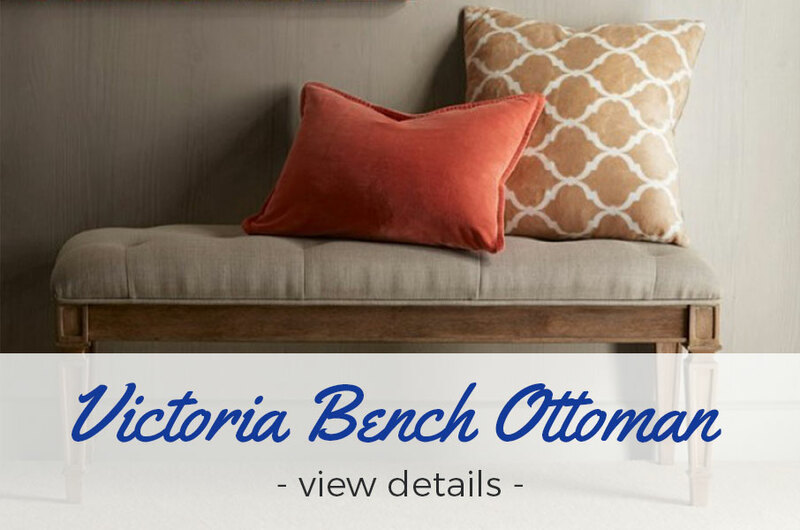 See our, Shop By Room for a Modern Coastal or a Classic Nautical Style. 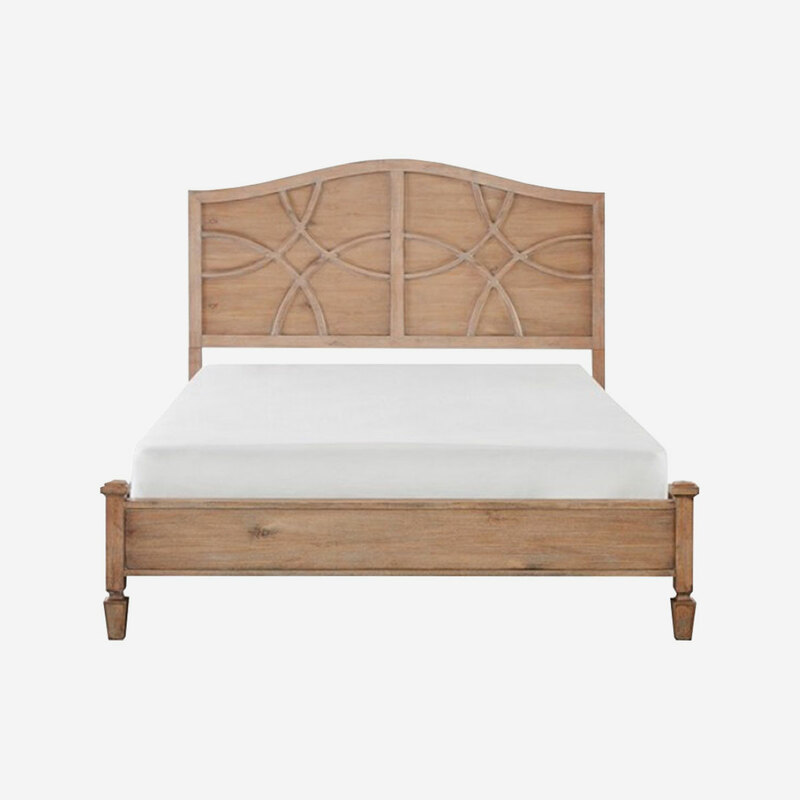 We offer beautiful quality, artisan custom furniture that will bring that feeling of a relaxing beach vacation home to enjoy all year long. 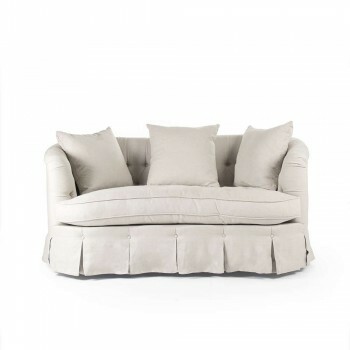 Shop our selection of furniture and home décor that will bring beauty to your home and also express your individual style and personality. 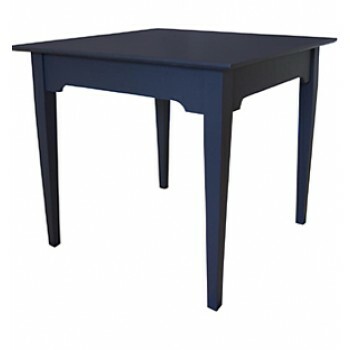 Our coastal inspired collection includes tables, (dining, accent and end tables), entertainment centers and storage solutions for any room, youth and adult bedroom furniture, and a wide range of seating options including sofas and loveseats, dining chairs and bar stools and accent chairs. 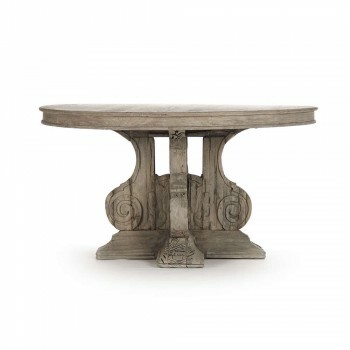 When decorating and furnishing any home, these are your foundation pieces. 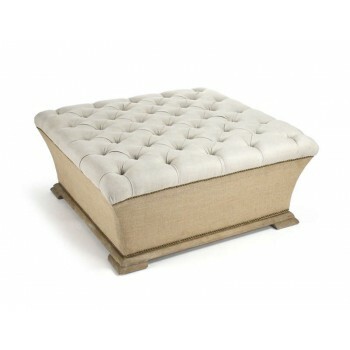 Multi-purpose pieces such as ottomans, stools and poufs can be a lifesaver when extra seating is needed. 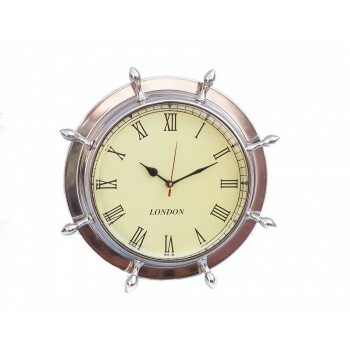 We also offer a wide range of nautical décor to provide the finishing details for your room design. 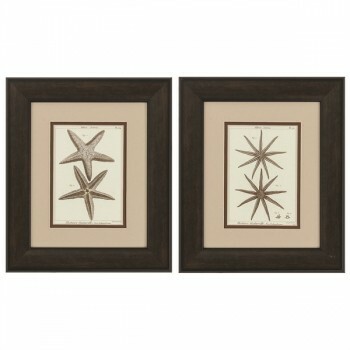 Choose from our decorative pillows, area rugs, accents and vases, clocks and mirrors to create drama or calmness to your coastal room. 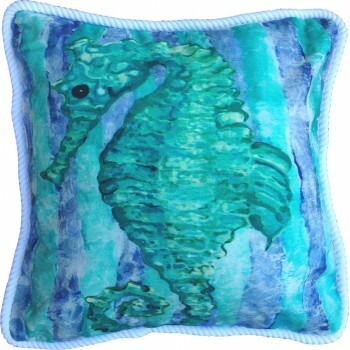 Our sea inspired art gallery collection will help you personalize each room with your unique taste. 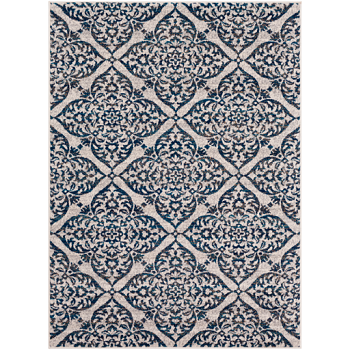 When using the design elements, such as, shape (furniture and decor), color (think coastal colors of sand, perfect blue water and navy nautical), textures ( rugs, finishes, wicker and fabrics) you can design a look to be uniquely yours. 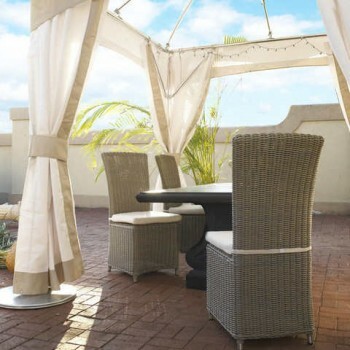 If you love to entertain, like we do, you’ll want to ensure that your outdoor spaces are as comfortable and beautifully decorated as your indoor rooms. 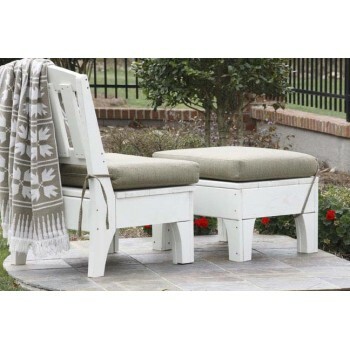 Our collection of durable outdoor furniture and décor can help you make an inviting area on the deck or patio for your family and friends to enjoy for many years. 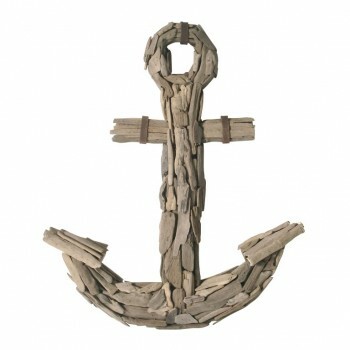 Our nautical inspired serveware are also a fun way to accent a summer party and make great gifts! 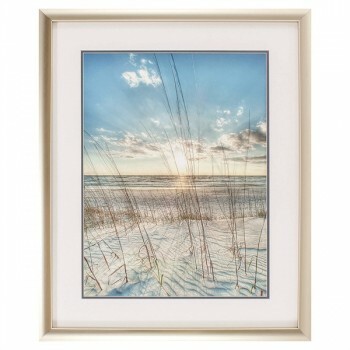 We hope you enjoy shopping our coastal selections. If at any point you have questions or need assistance please, do not hesitate to contact us. Enjoy your shopping experience. for amazing home lighting styles for your home.